Timehop happily reminds me each day in May that I started doing yoga (much more regularly than I ever had previously) two years ago. 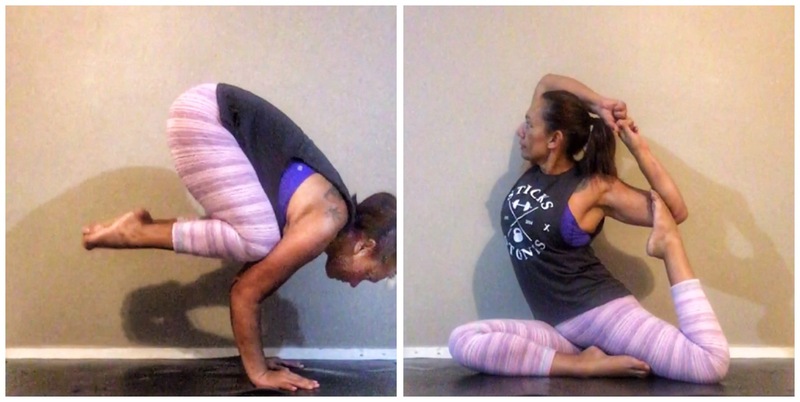 Unfortunately I haven’t been anywhere near as regular in my practice over this past year as I was in 2014 BUT lately I have been incorporating much more yoga into my training schedule to help alleviate the tightness in my legs from running. However, I’ll openly admit that I tend to wait until I get to that point where every step on a run is noticeably sore (like last night when my shins felt like they were on fire) until I roll and mobilise. 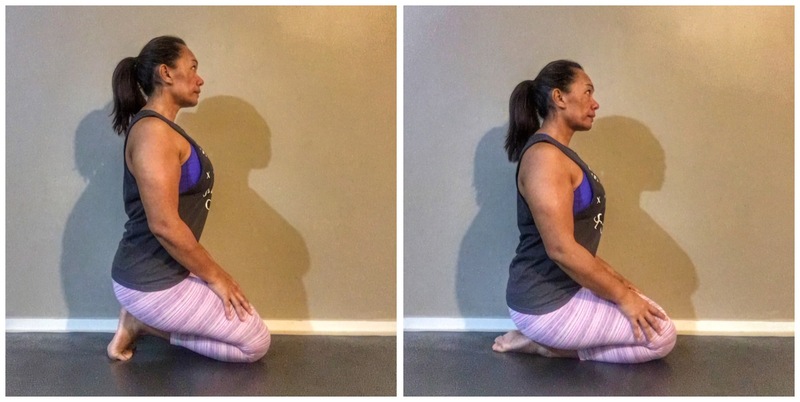 I do however know that if I kept things under control (mobility wise) that I’d have much less problems with my knees SO I’m going to make a much more conscious effort to keep my yoga days as sacred as my run days have become. I keep things pretty simple – There are a couple of yoga instructors on YouTube that I really like, they are Erin Motz – Bad Yogi (who I have to thank for getting me started back in 2014 through the DoYouYoga 30 Day Yoga Challenge) and Adriene Mishler – Yoga with Adriene. Depending on who I feel like hanging out with I’ll search their channel with something along the lines of “yoga for runners” or alternatively I’ll just scroll through their video list and select a class that resonates with me. 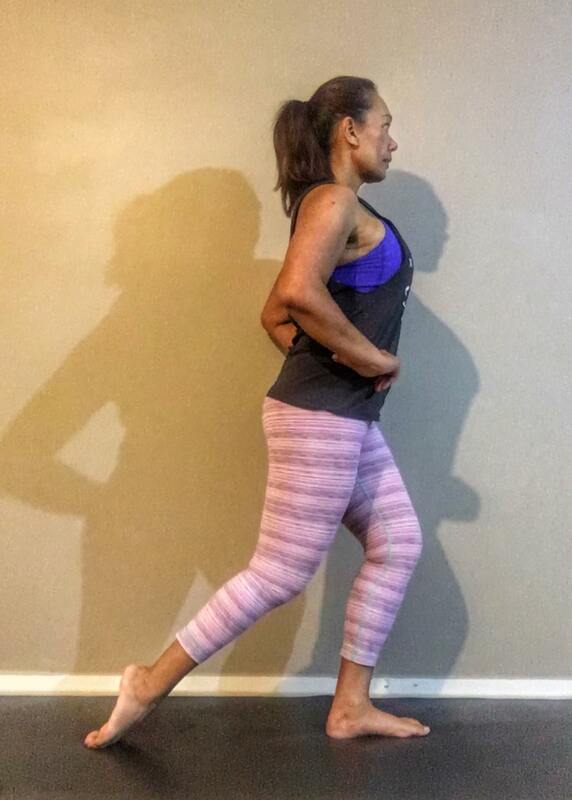 This morning none of the running specific classes jumped out at me until I came across “Yoga for for the Feet” (Yoga with Adriene) – perfect! After all, if you’re a runner, your feet are pretty important and because I heel strike when I run the top of my foot is always UBER tight to the point where it becomes tender to touch. The particular class itself is only 30 minutes long which is cool as it means that I could tack onto the end of a training session as part of cool down. This morning I just did another short lower back and hip opening class afterwards because I had the time.